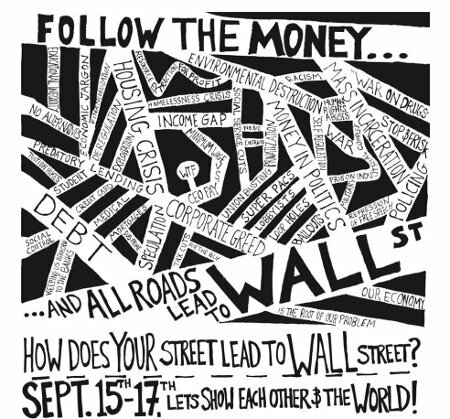 Occupy Wall Street (OWS) is holding a three-day convergence of education, celebration and resistance from September 15-17 to mark the one-year anniversary of the movement. The eyes of the world will be on New York City during this period. We, the undersigned, are writing you today as fellow intellectuals, academics, and artists to ask you to show your support for OWS by joining us in the squares and the streets. Whether or not you will be in New York, we ask you to sign and circulate this letter in a spirit of solidarity. Over the past year, OWS has helped refocused the world’s attention on economic injustice. It has transformed the cultural landscape and expanded the political imagination through ideas of the 99%, the 1%, occupation, general assemblies, direct democracy, and more. Better yet, it has offered hope, a new means of radical critique, and a place from which to advocate for fundamental rather than cosmetic change. It’s time for those who are privileged enough to think and write and create and teach for a living—particularly those of us with full-time faculty positions or secure careers—to step up and be counted. We have earned academic and cultural capital from espousing radical positions. Now is the time to lend our support in visible ways to the commitment shown by the Occupy movement and to help it grow and evolve.